It seems they live in there. Doesn’t it seem that kids live in their rooms? And the messes they make in there! How does one room hold so much stuff? 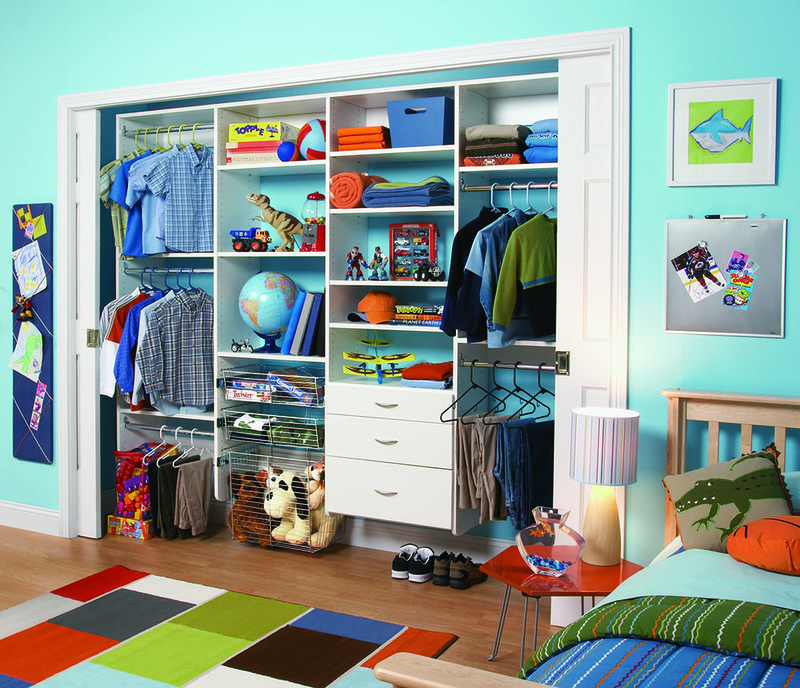 When you conquer your kids’ closets, you’ll find how easy it is to manage laundry, and how easy it is for the kids to find their own things. You’ll wonder how either of you ever found anything before.